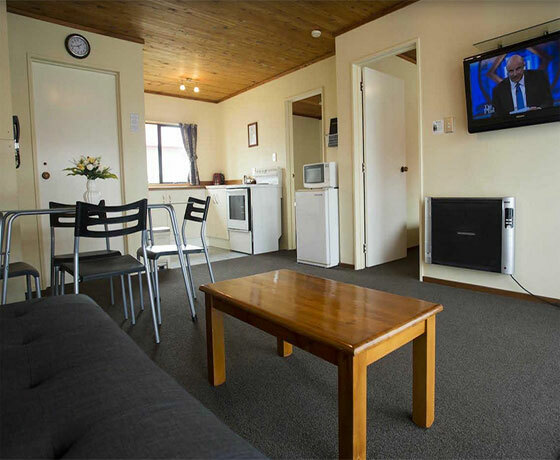 Enjoy the large and spacious self contained motels, which are a mix of studio and family units. 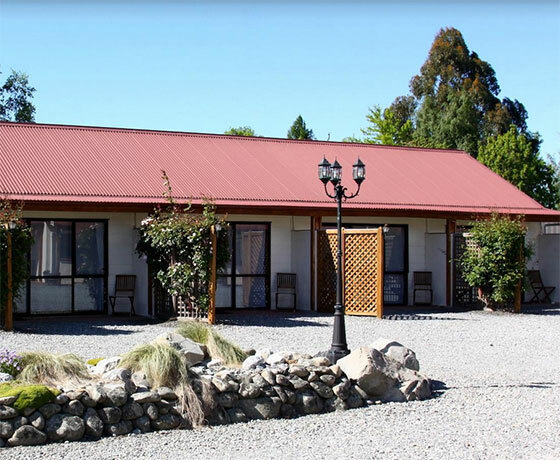 An ideal overnight stop in your travels from Christchurch to Queenstown and Wanaka. 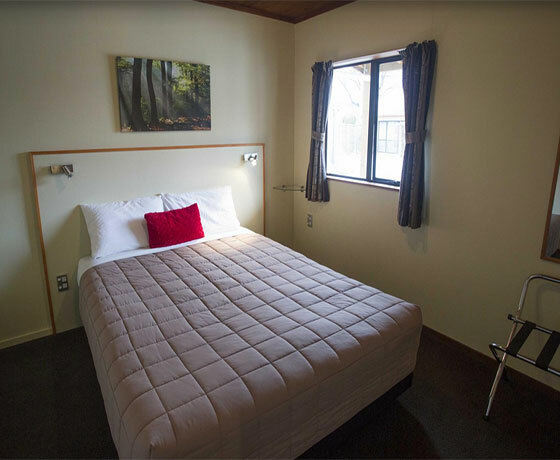 Stay a few days in Fairlie to enjoy skiing, golf, fishing or making day trips to Lake Tekapo, Mt John Observatory, Aoraki/Mount Cook National Park and the Mackenzie lakes. 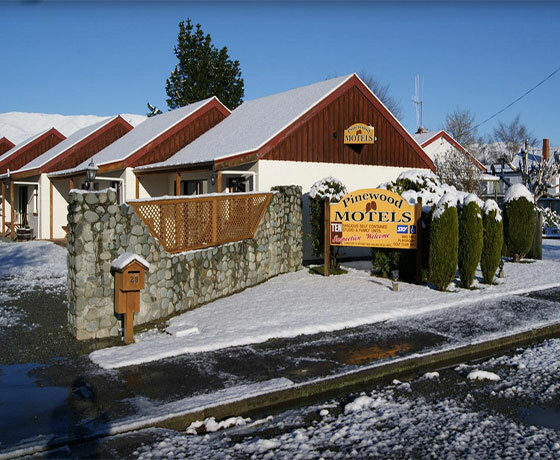 Pinewood Motels make an ideal home base offering affordable rates with excellent service. Walking distance to the well-known Bakehouse, pubs, cafes, restaurants and two children’s playgrounds. Your hosts are on hand to ensure you have everything you need to make your stay comfortable and can provide information and bookings for most local attractions. Continental breakfast is available upon request.